Being able to save during your vacation will make you feel happy and make your experiences in Bryce Canyon that much better. Many people end up spending more money when they go for a vacation with their family because of not proper planning. 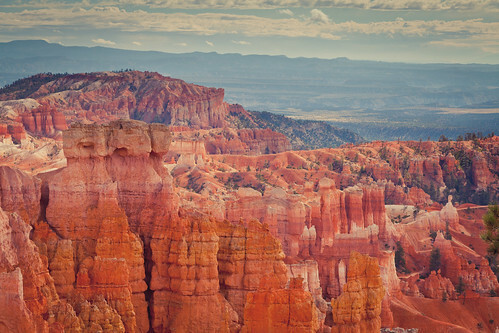 If it is pleasure trip to your favorite place, then it is advisable to go in the middle of the week that way you can save money on hotel rooms in Bryce, most of the tourist places will be full during the weekends and also they charge more for the hotel room in Bryce Canyon. For business people it is totally a different scenario, the rooms will be charged more during week days and during weekends the vacant rooms are more so the hotel rooms will be available in less price in places like Bryce. Obviously we want you to choose Bryce, that’s because if done correctly you can have a fantastic time, and save money as well. Bryce Canyon doesn’t have to be an incredibly expensive place to visit, you just have to plan ahead. When you travel to Bryce, instead of staying in hotels outside of Bryce, try staying in ones near the park, that give you a real taste of the area. So, it is advisable to get alternatives when you travel alone and save money. Food is the one most of the people end up spending more on high-class restaurants. It is advisable to try new places like food joints, where local eat, don’t look for American food. Before visiting the place you can browse the internet and find some great places where you can get authentic food in affordable price. Saving money while traveling is very important for you to enjoy the vacation. Otherwise, you will be more frustrated than before. The major thing to have a pleasurable trip is planning. So plan for splendid trip and unwind all your worries. Enjoy! !